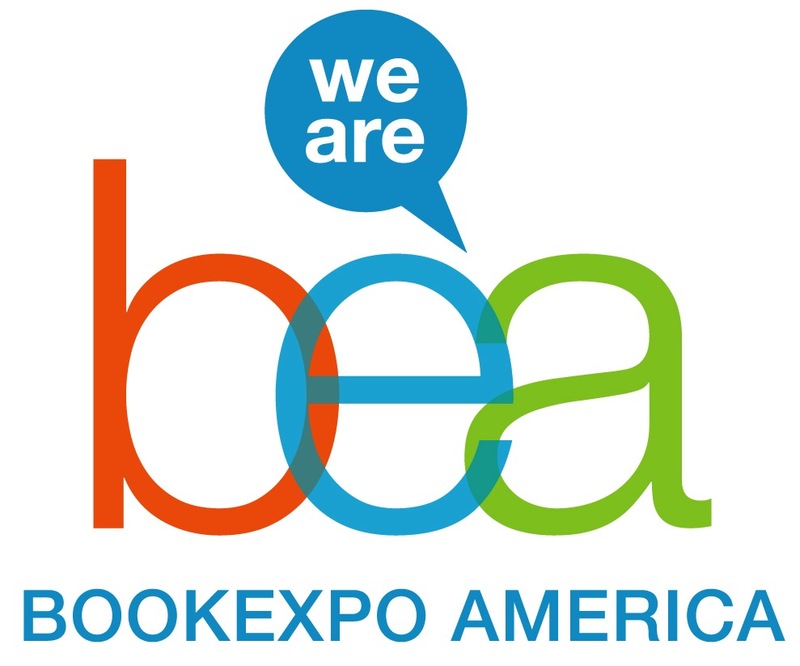 BEA (BookCon) is only a week away, I can't even begin to tell you how excited I am! This will be my first time ever in New York City and the anticipation is killing me!! Jeff and I will be beginning our journey down to New York on Wednesday, leaving bright and early in the morning. We will be driving down, as it's only about a 10 hour drive (also much cheaper to drive!). We decided to stop and stay in New Hampshire for the night in a hotel that is very close to Kittery, Maine, the land of the outlets, obviously we must stop for some shopping! Then on to New York City on the morning of the 29th to explore the Big Apple! We haven't made any plans (besides Bookcon of course... and the Central Park Zoo!) we just want to walk around and take it all in! We both come from very small towns on the East Coast of Canada so this will be a culture shock for us! 1. Meeting all my booktuber friends! I feel like I have been waiting to meet some of these people for forever and its finally happening! Booktube has allowed me to make friends from all over and it will be nice to finally actually meet in real life :) (Don't mind my awkwardness when you meet me!!) There is also going to be an official booktuber meet-up at BookCon in the lounge at 12:30pm, you better believe I'll be there! Dragging Jeff along with me :D After BookCon, at 5:00pm there will be another booktuber meet up at the Strand bookstore, which is also exciting because I really really want to see that bookstore! 3. Free books!! I think we are all very excited for this part. I am planning on bringing some tote bags and maybe even a little wheely bag to drag my books around after! There are so many books being released soon that I'm looking forward to and I'm hoping to find some at Bookcon! ...And lets be real... I love free stuff! 4. Talking to publishers. I'm really looking forward to meeting and talking to some publishing companies. I would really like to expand my review base. I currently receive review copies mainly from Simon and Schuster (who I LOVE) and authors who reach out to me. I think it would be good to branch out and speak to some other publishing companies! I have a friend who is a publisher that will be attending BookCon also, I'm really looking forward to seeing her at the Coach House Books booth! Hopefully at least one publishing company will want to send me some review books... if so I'll be like..
Those are the main things I am exited for, and of course just the experience in general. I am looking forward to being in a space full of other book lovers, I can only imagine what the atmosphere will be like! I'm hoping that Jeff and I will get to vlog our trip so we can share our experience with everyone! If you're going to BookCon make sure to find Jeff and I to say HI :D We look forward to seeing everyone there, and just remember, this trip and bookcon in general is all about treating yourself, because you deserve it!